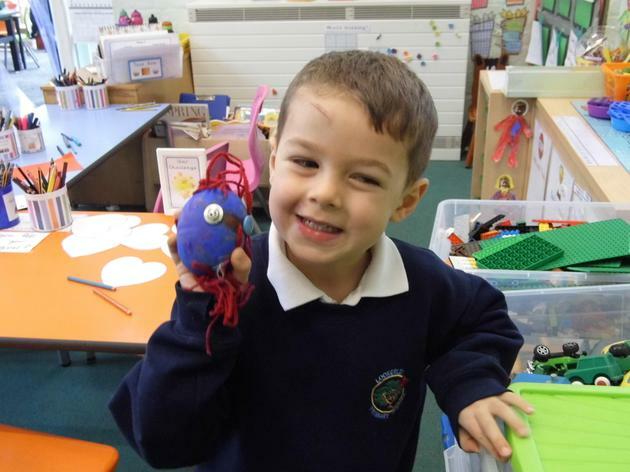 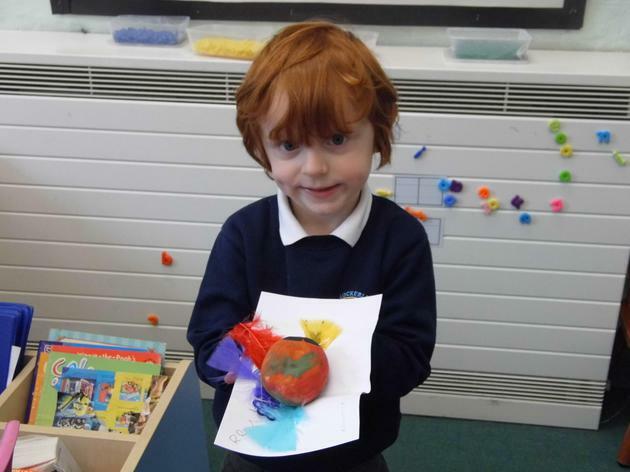 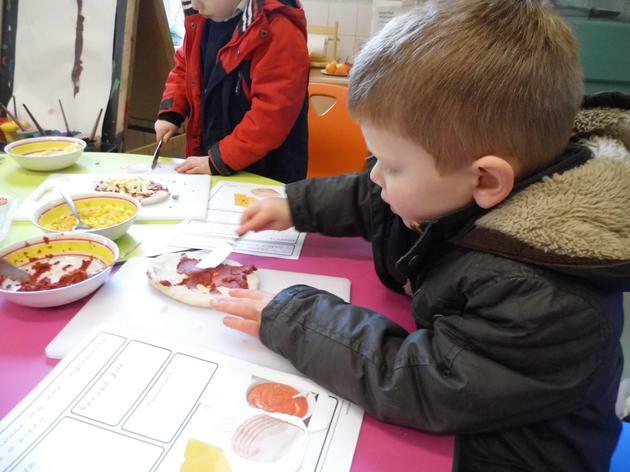 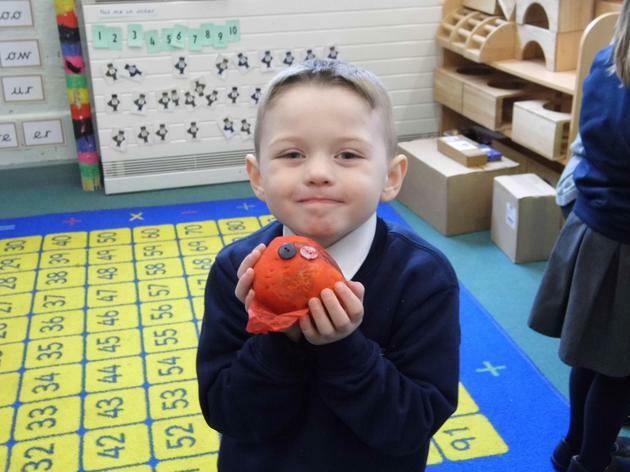 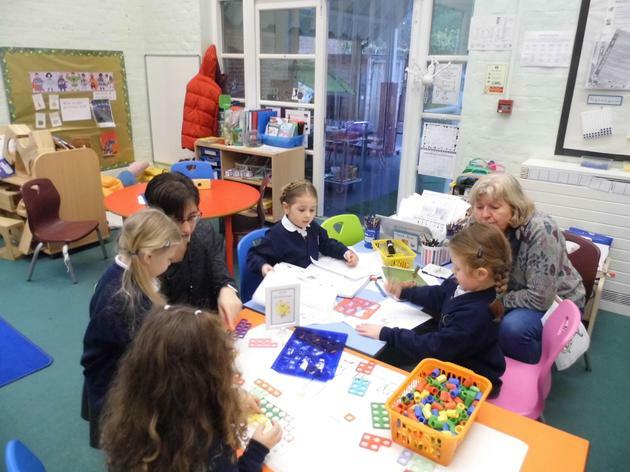 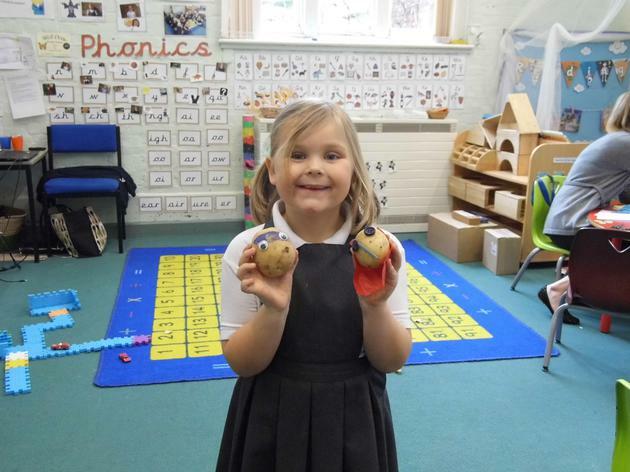 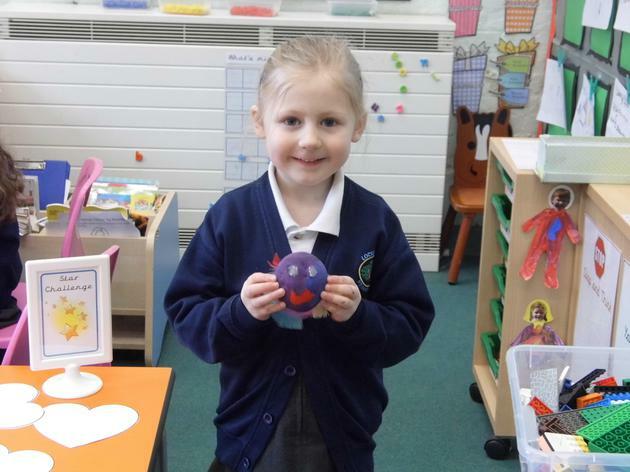 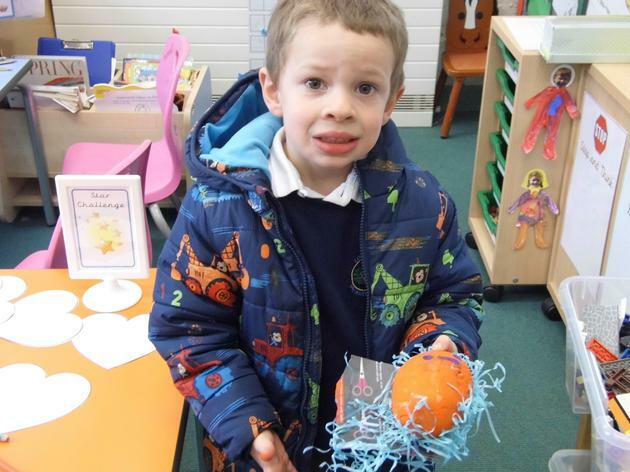 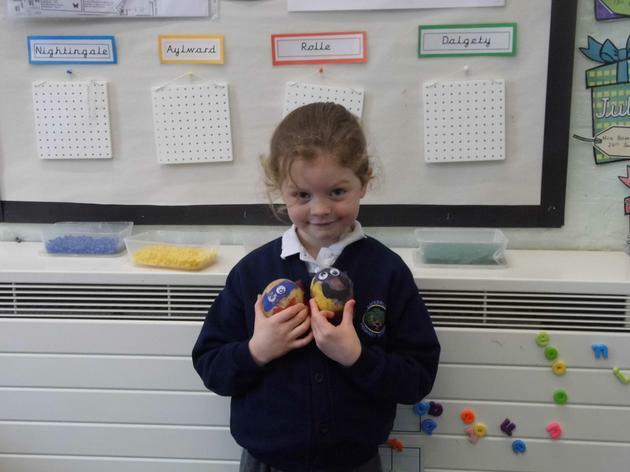 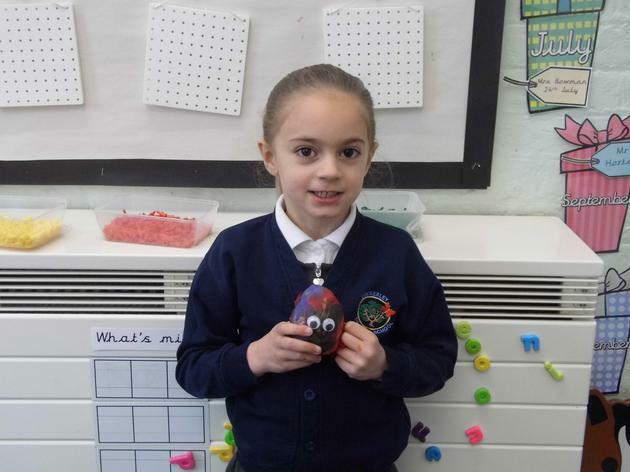 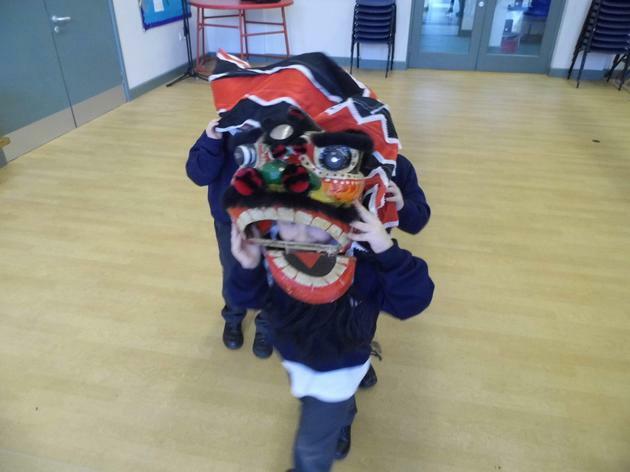 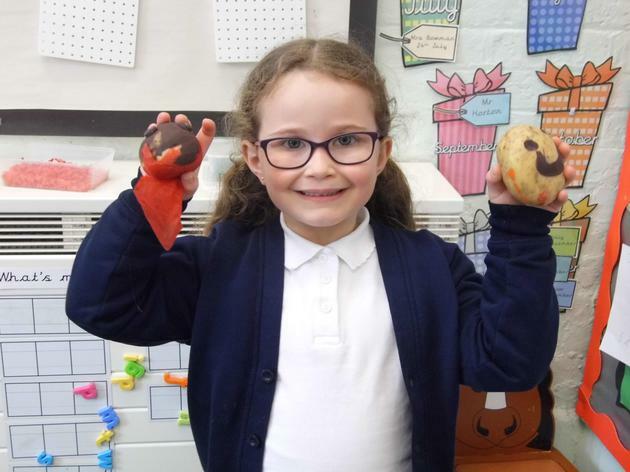 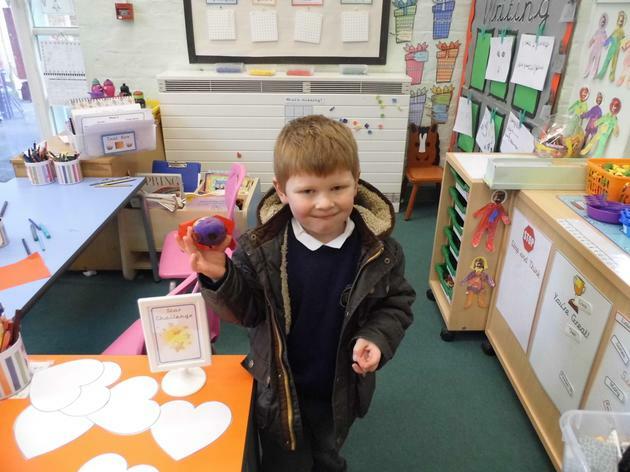 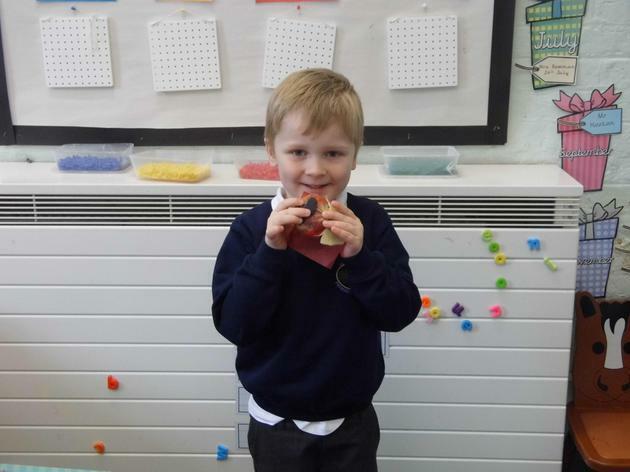 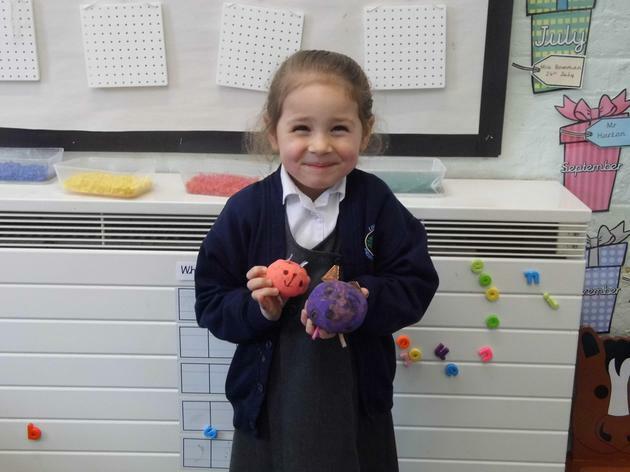 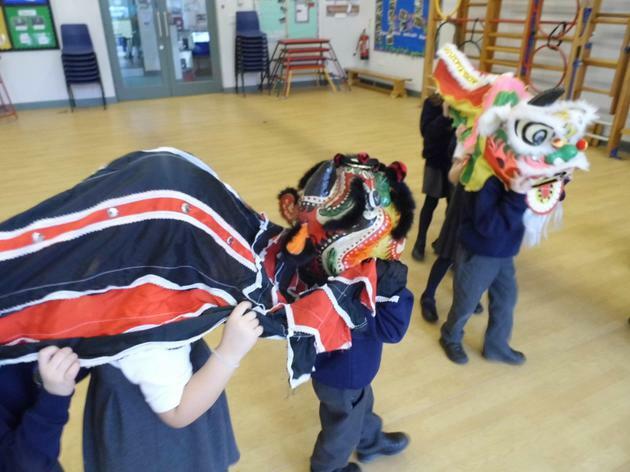 Skippers have been learning all about Chinese New Year. 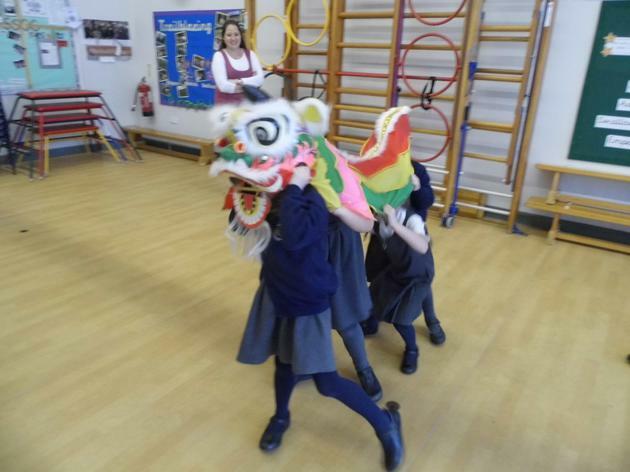 We have found out that this year is the year of the Dog and red is a lucky colour in China! 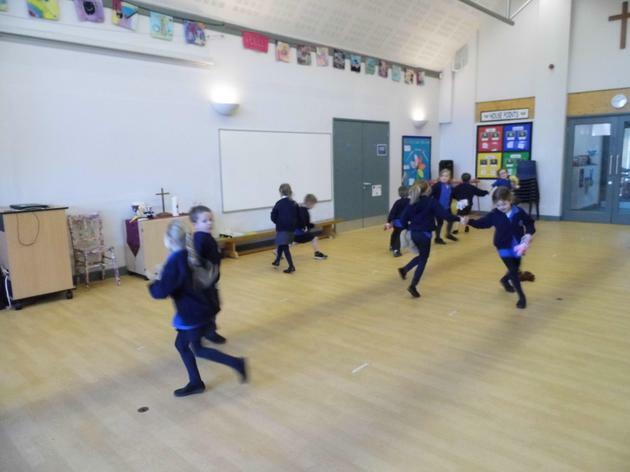 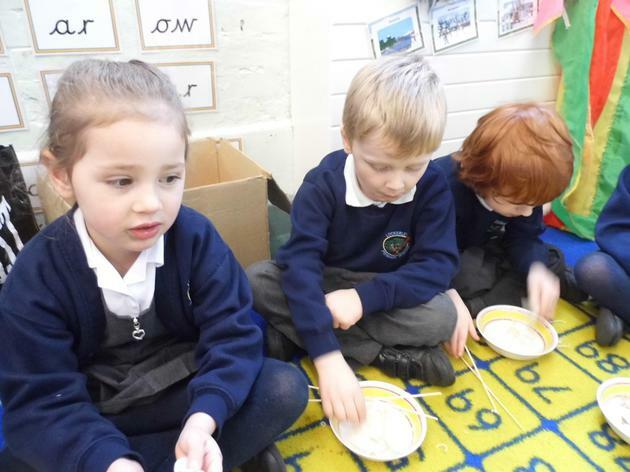 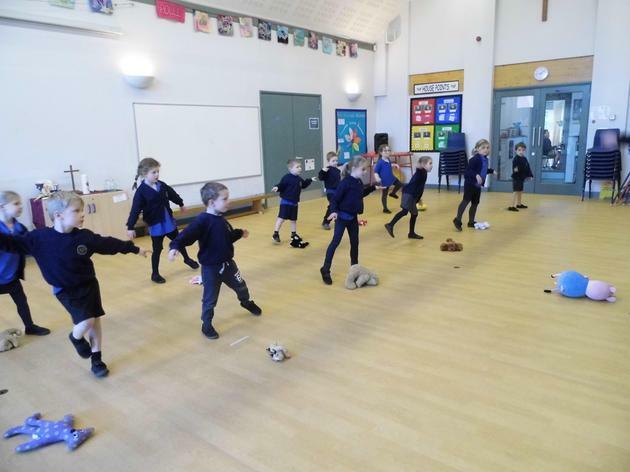 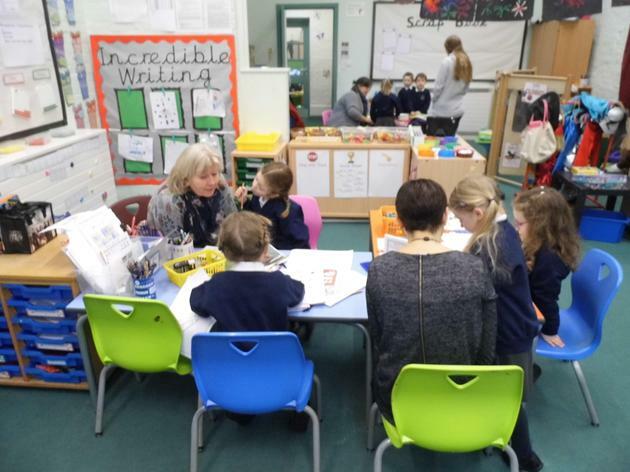 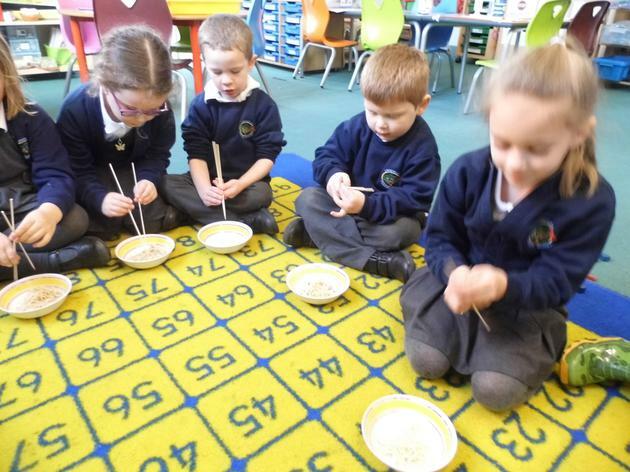 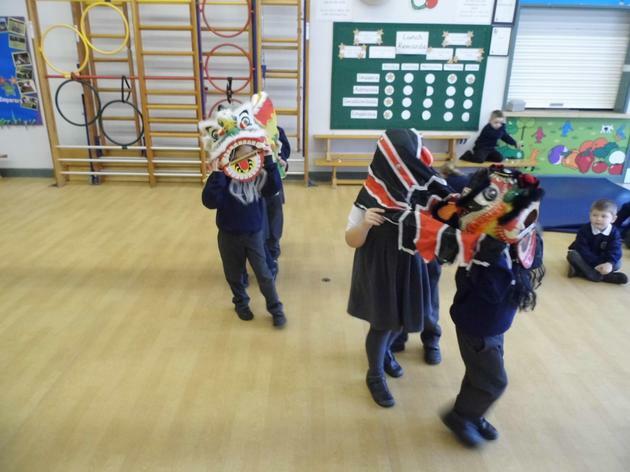 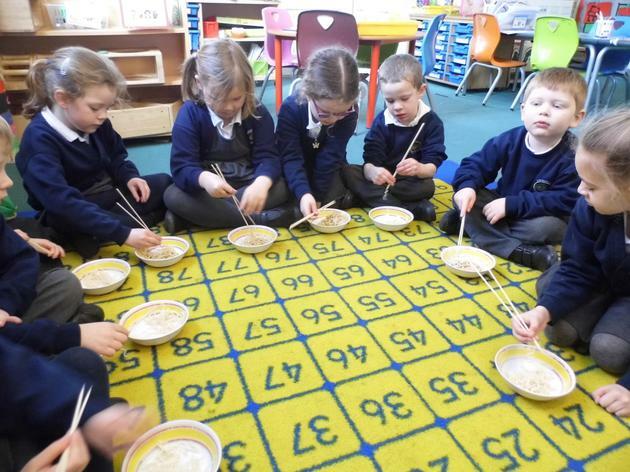 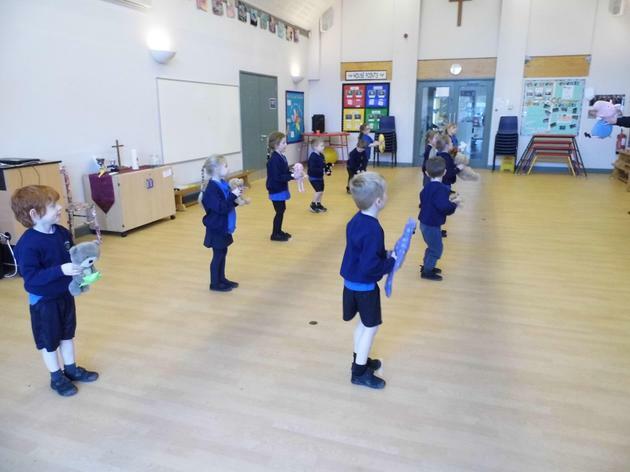 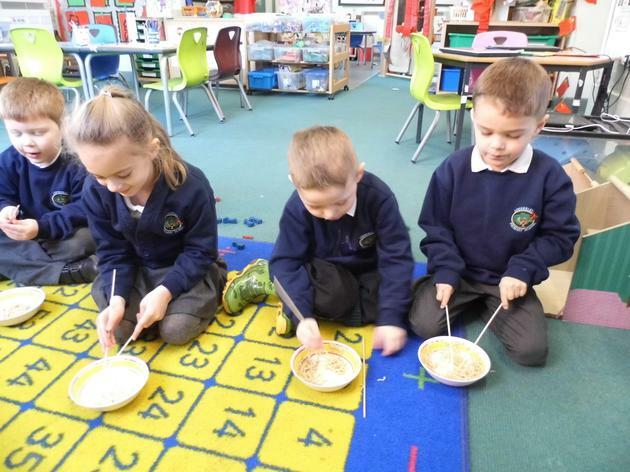 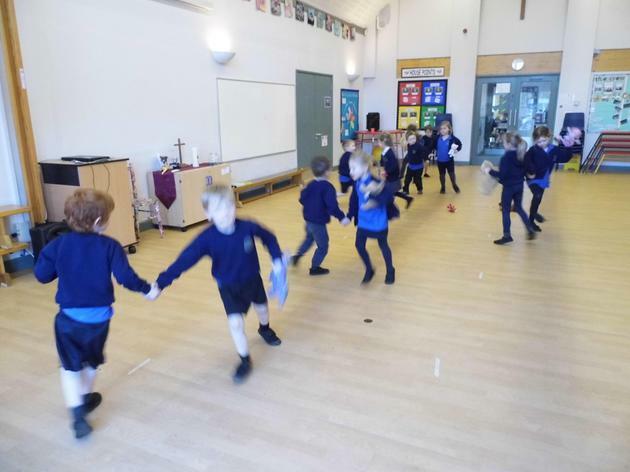 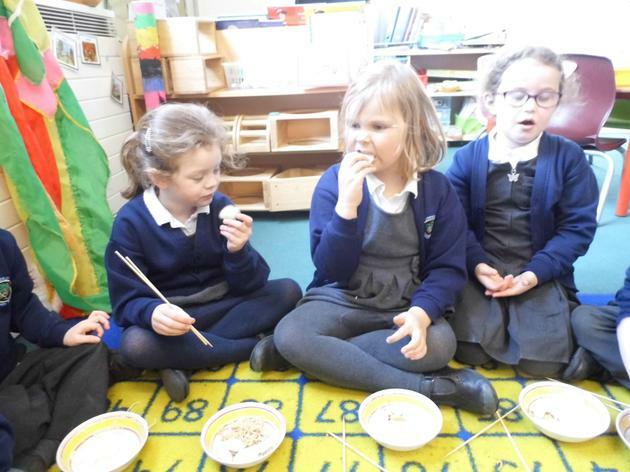 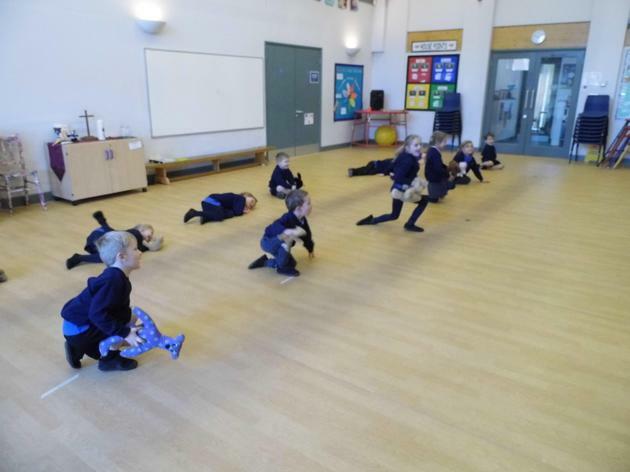 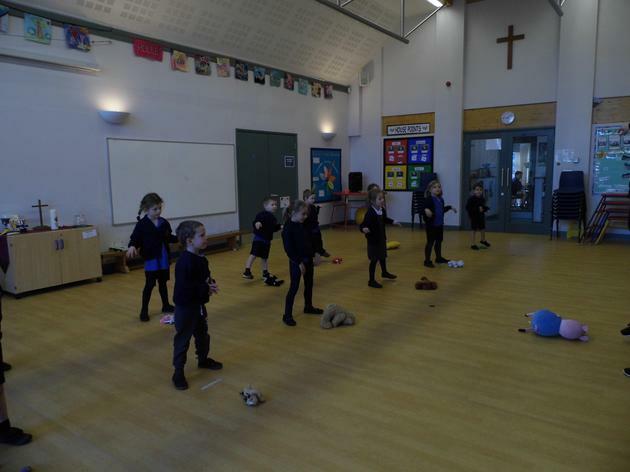 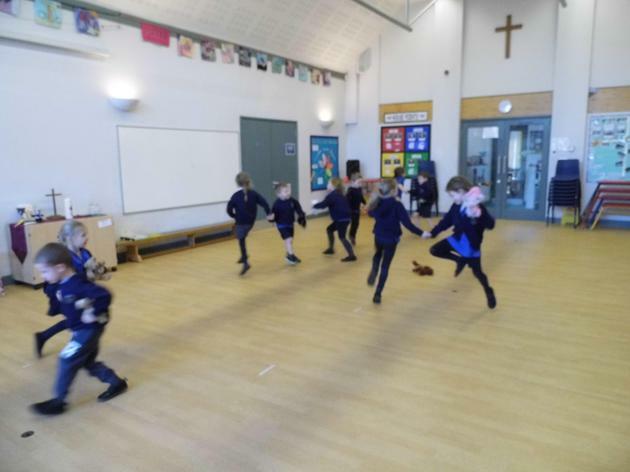 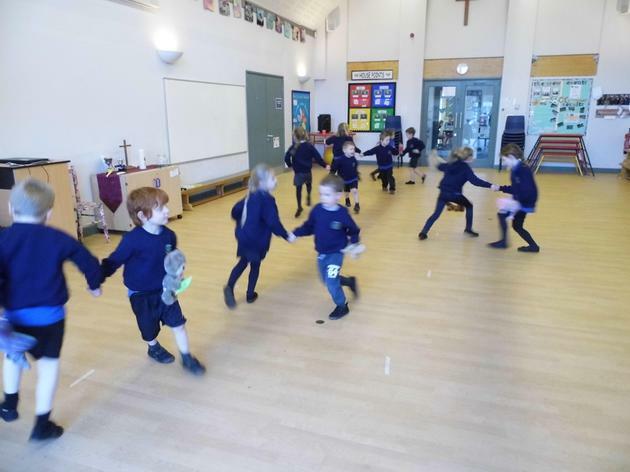 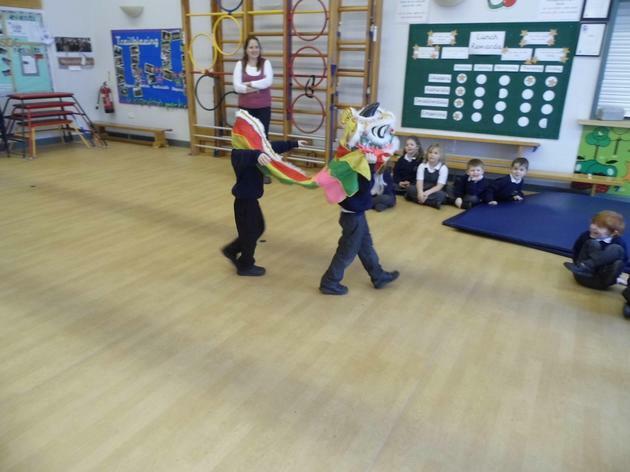 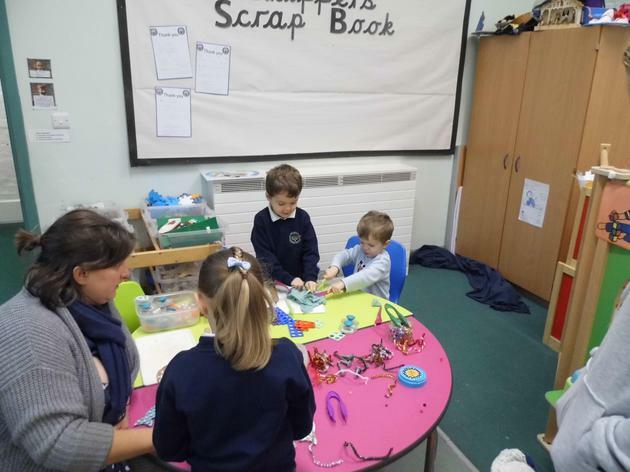 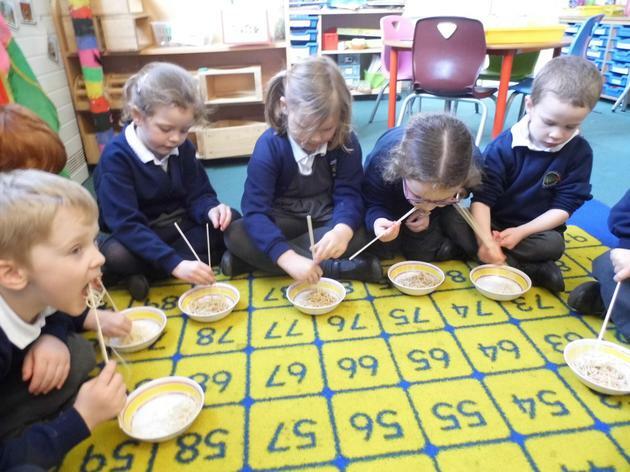 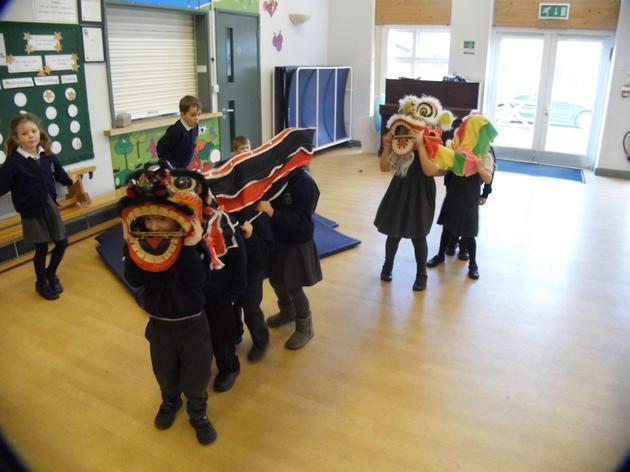 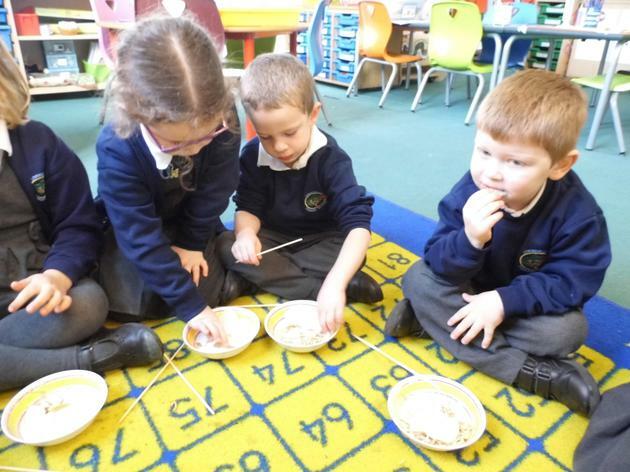 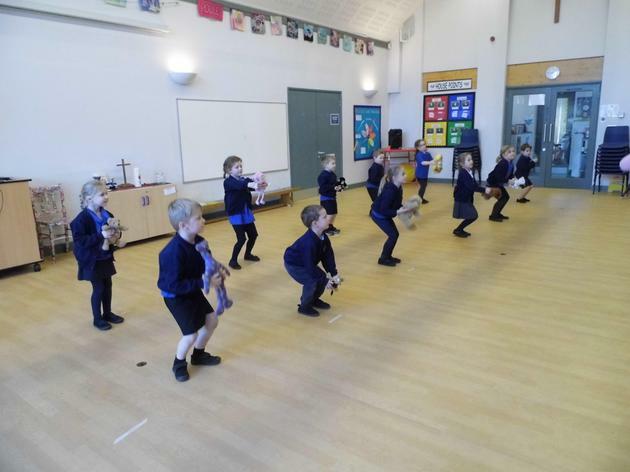 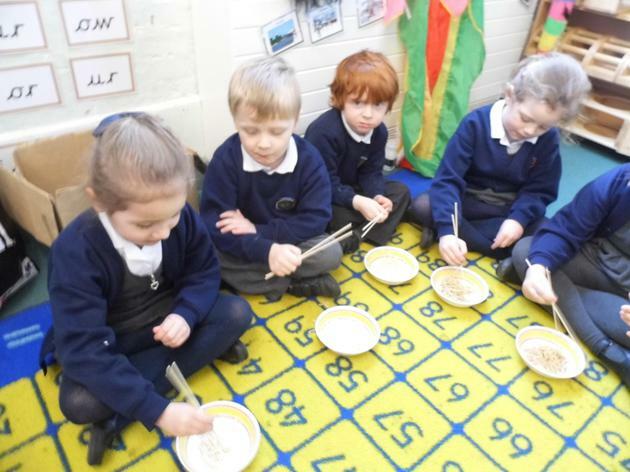 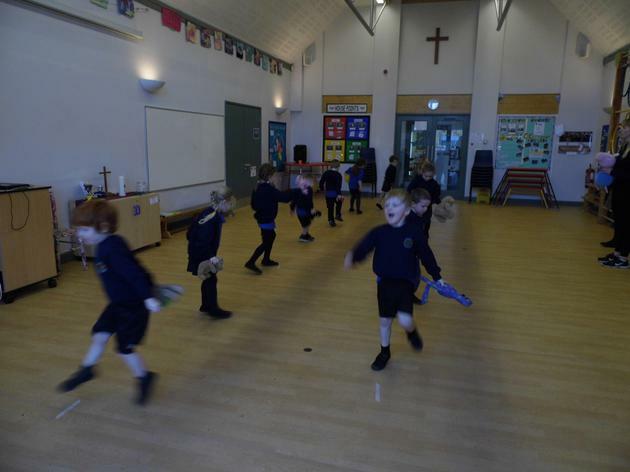 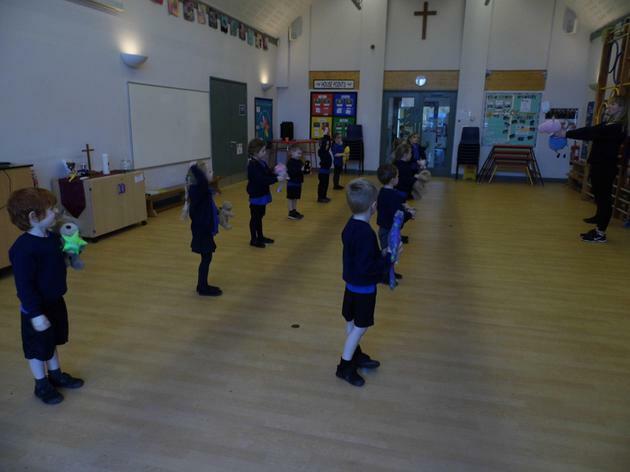 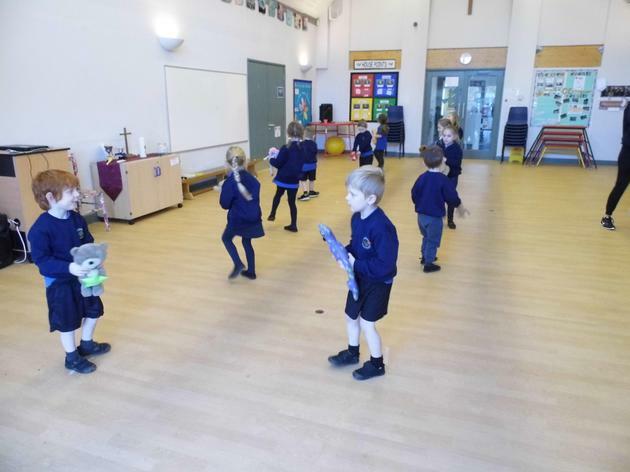 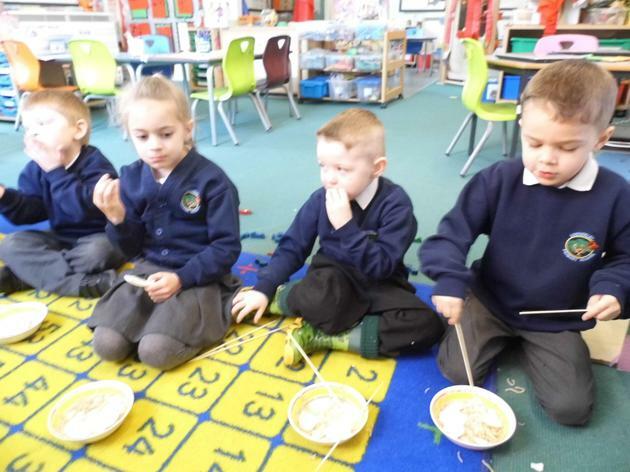 We performed our own dragon dances and tried Chinese food including noodles and prawn crackers. 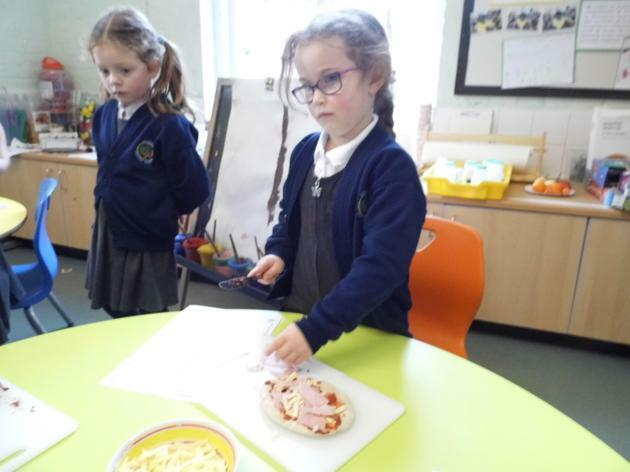 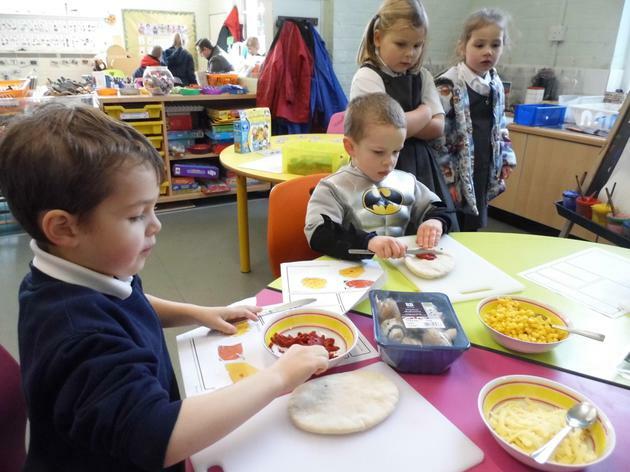 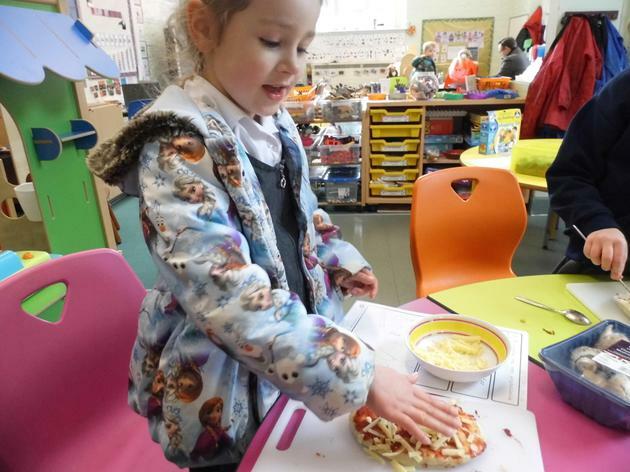 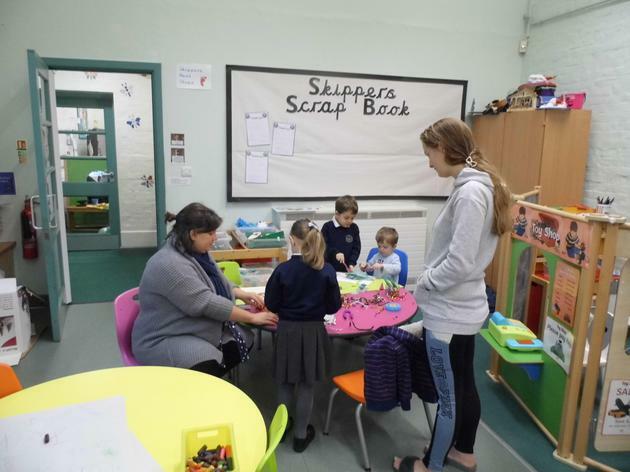 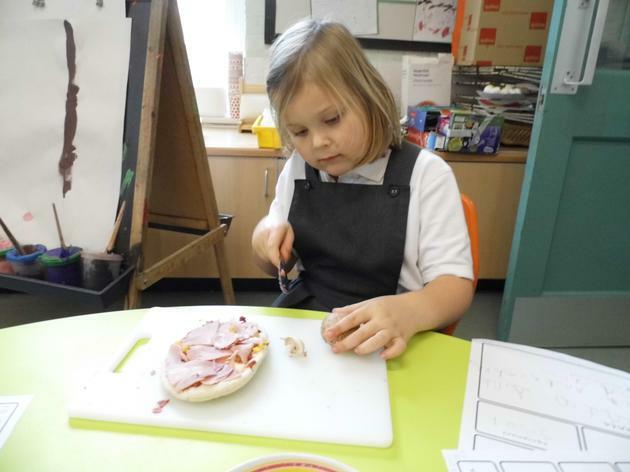 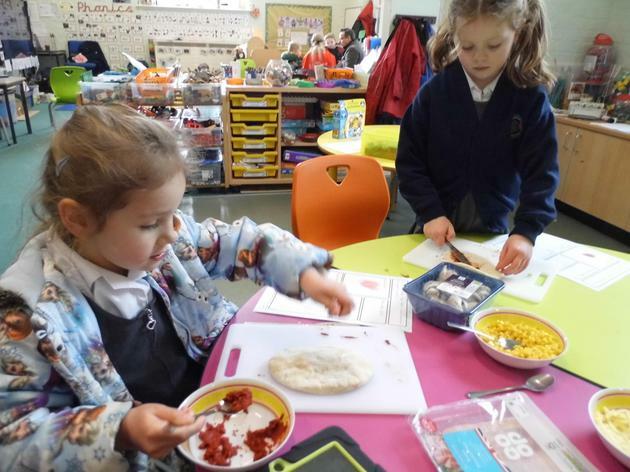 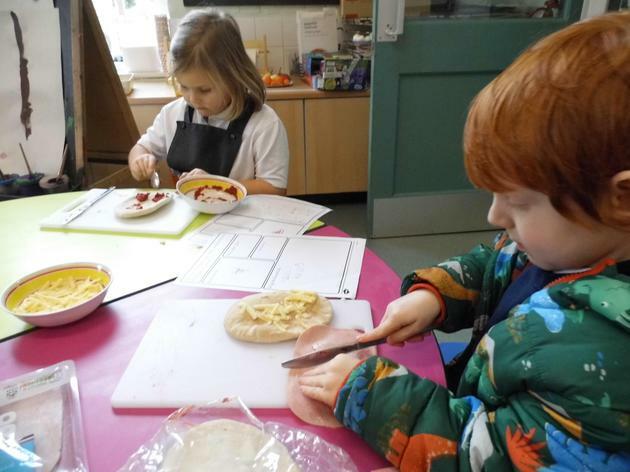 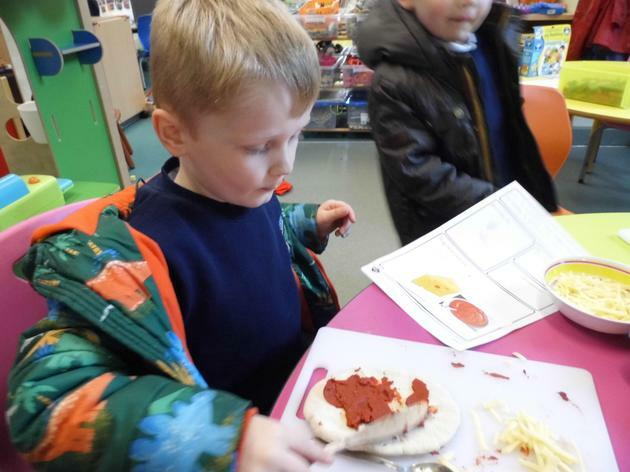 Skippers enjoyed making Pizzas based on recipes we wrote ourselves. 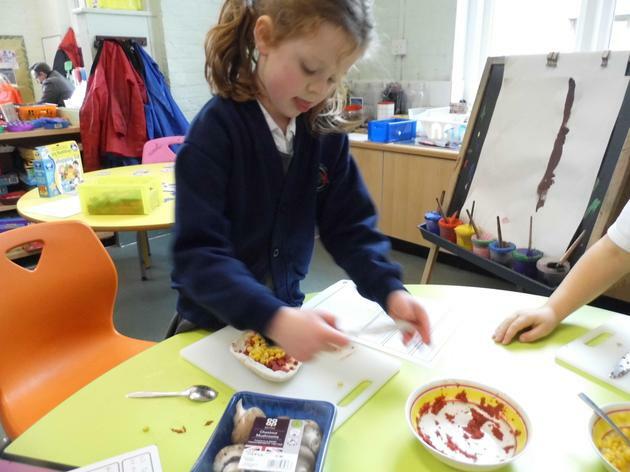 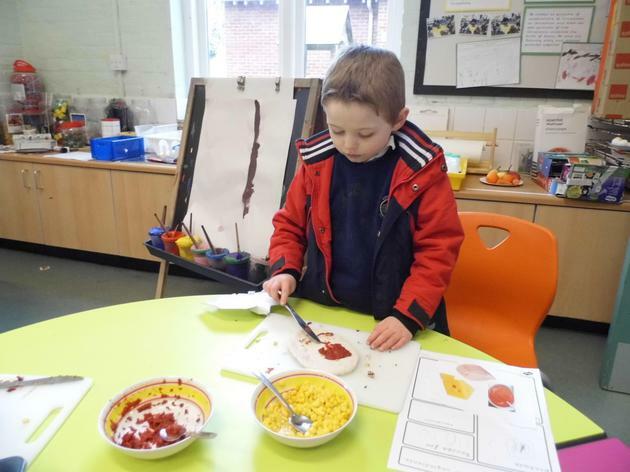 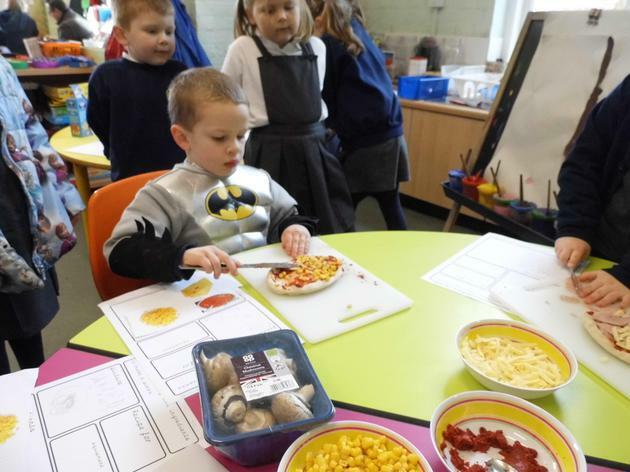 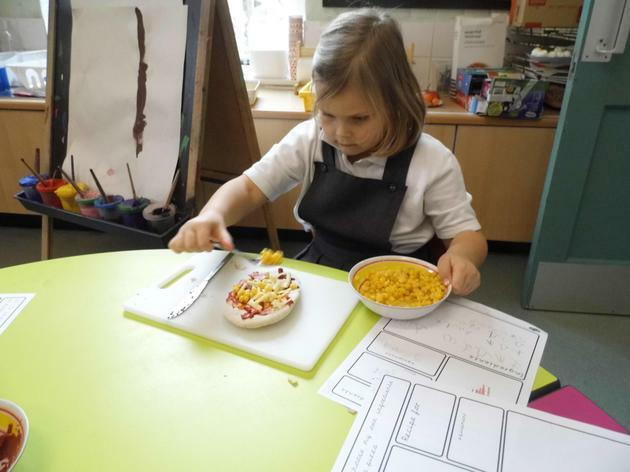 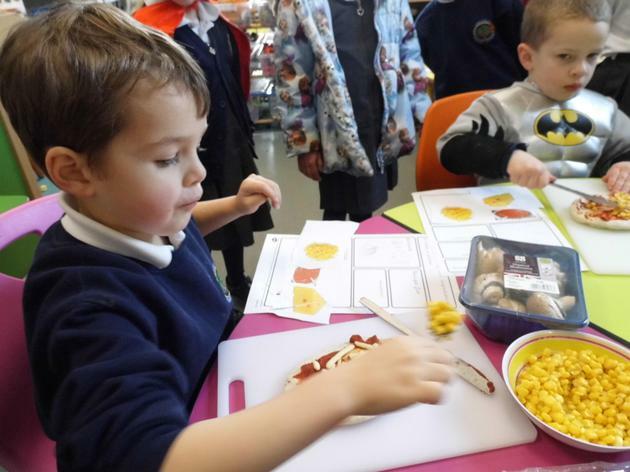 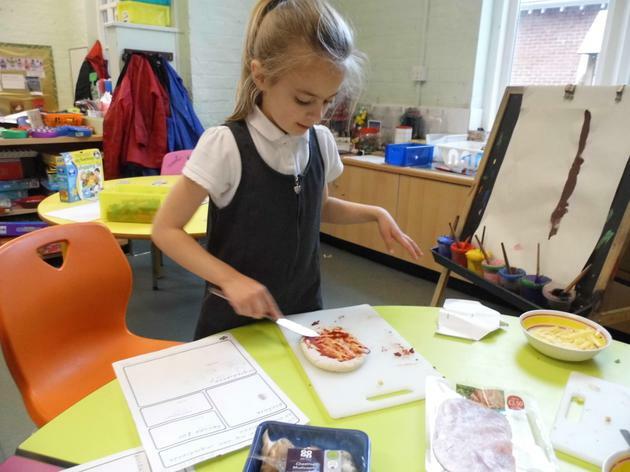 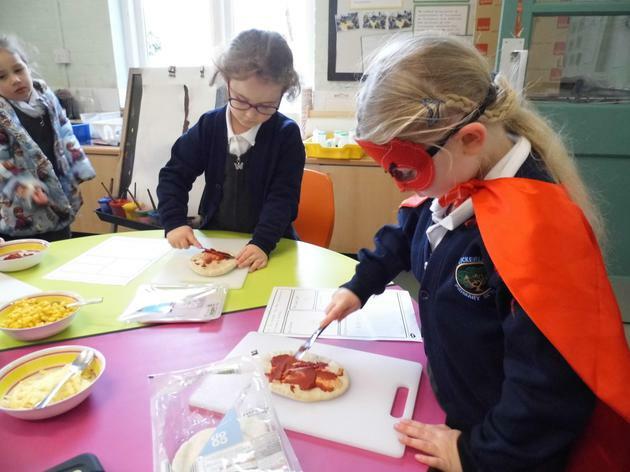 We selected our ingredients from a wide choice and thought about what could go on the pizza to make it as healthy as possible.